In an effort to forever vanquish the cracked, scratched smartphone screen, Amazon CEO Jeff Bezos has filed for—and received—what may be the world’s first patent for a smartphone airbag system. As mobile phones morphed from glorified walkie-talkies to pocket-sized super computers, they became more delicate—and expensive. The need to keep our smartphones protected has inspired an entire industry of covers and cases designed to protect their electronics guts from untimely meetings with the ground. If Bezos and Amazon VP Greg Heart (also named on the patent) bring this product to market, future smartphone owners may never know the pain of watching their devices shatter into pieces. 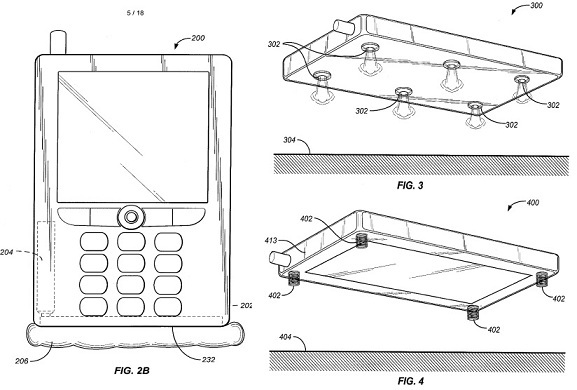 Although Bezos has landed an official patent, don’t expect to see the on-phone airbag selling on Amazon any time soon. According to reports, the patent includes plans for multiple designs, some of which sound silly while others just seem difficult to execute without adding considerable weight to the average smartphone. Just like your car’s airbag, “the mechanism is triggered by a built-in accelerometer, which will detect if the phone is falling too quickly – ie to the floor,” reports The Daily Mail. “It will then deploy miniature airbags to cushion any impact with the ground or floor, reads geek.com. The patent application also lists other potential fall-breakers, such as puffing out streams of gas to slow down the fall, or using springs instead of airbags. Unfortunately, none of the patent’s details given any indication of how such a device would affect the life-cycle of the phones it’s designed to protect. Automobile airbags render the vehicle practically useless until re-packed by a professional–a service that’s not cheap. 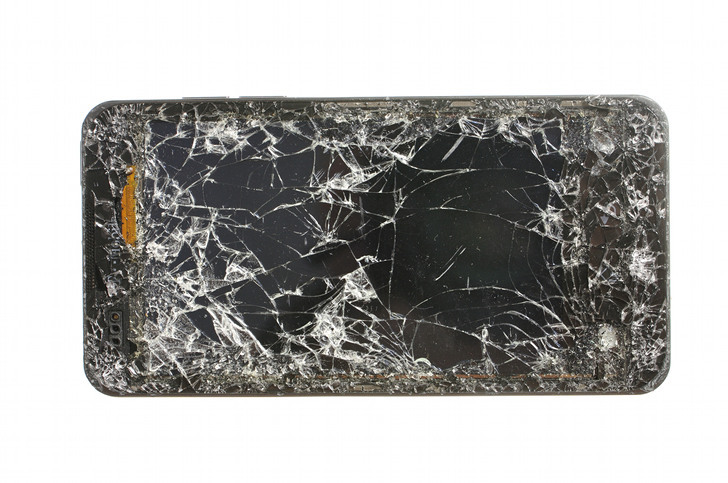 One can only imagine that repacking a phone’s airbag will be even more complicated and expensive. Sketches from smartphone airbag patent.